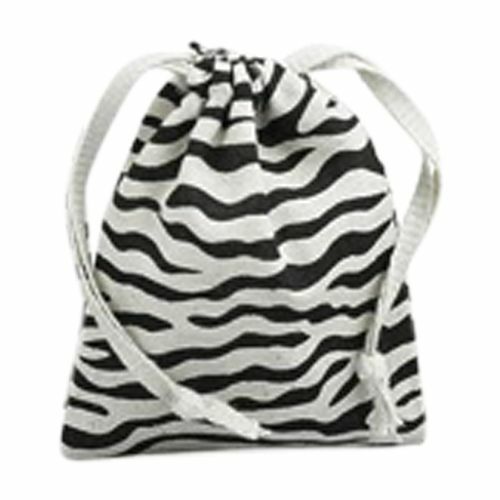 The handy fashion statement comes with the Zebra print cotton pouches. It’s time to stand out and make a statement with the popular and high-end quality cotton pouches. Whether you are up for a beach vacation or want to carry everyday cosmetics, give yourself a bold look by adding zebra print cotton pouches to your everyday styling. 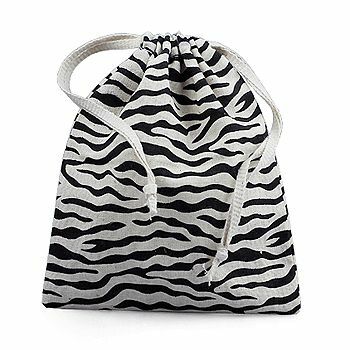 Our Zebra Print Cotton Pouches are what you need to make a fashion statement. They can be used for a variety of purposes. 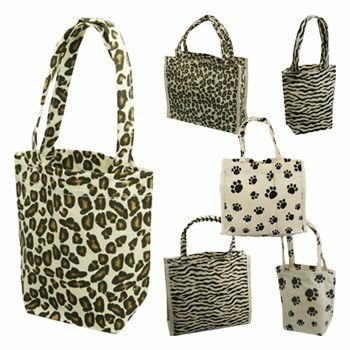 From carrying books to cosmetics and magazines, these animal print pouches offer great convenience while making you stand out from the crowd at the same time. These cotton pouches also serve great as a small hand carry when you are on picnics or out and about shopping. 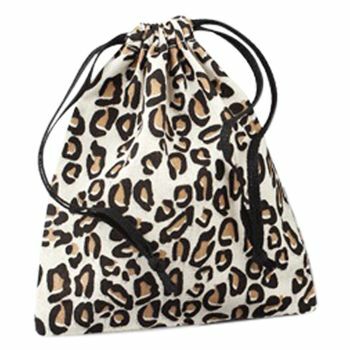 These bags are made with high quality cotton fabric which keeps them from getting damaged or tearing.